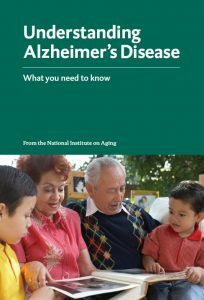 Education and Training is available to help caregivers of individuals with Alzheimer’s disease or other forms of dementia to increase their skills and wellness. We offer online training as well as in person classes and workshops. We provide training and education services on topics of dementia caregiving at-home caregivers as well as professional health care providers. 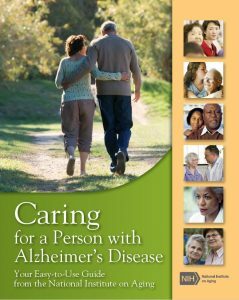 Education and training are available to help caregivers of individuals with Alzheimer’s disease or other forms of dementia to increase their skills and wellness. We offer free online dementia training as well as in-person dementia caregiver classes and Alzheimer’s Disease education workshops. Sometimes you may feel that you don’t know how to care for your loved one who has Alzheimer’s disease or another form of dementia. You are not alone. Each day may bring different challenges. 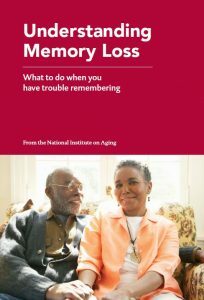 Learning about Alzheimer’s disease and dementia can help you understand and cope with these challenges. A variety of in-person and/or virtual caregiver education and training programs are available throughout the New York region. Contact our Education specialists to learn more about our free Dementia and Alzheimer’s caregiver education and training programs.